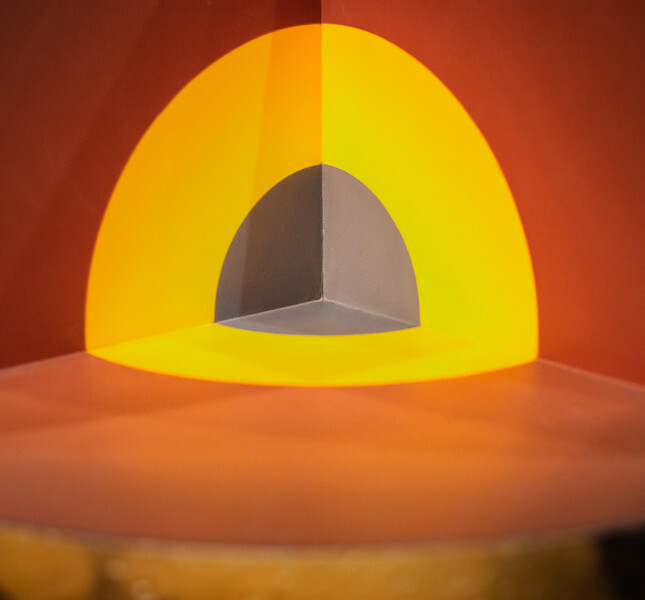 Our current model of inside Mars. The Insight mission will create a 3D view of Mars' interior. 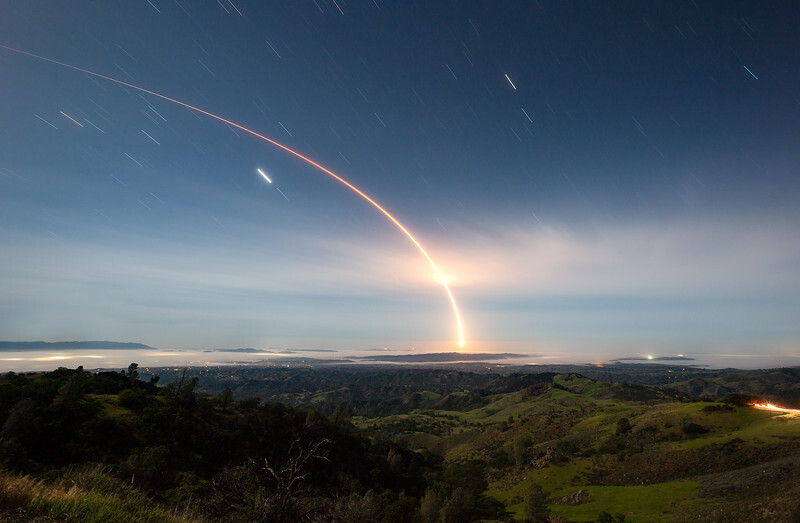 The rocket launched from Launch Complex 3 at Vandenberg Air Force Base in Lompoc, California at 4:05AM on May 5th, 2018. 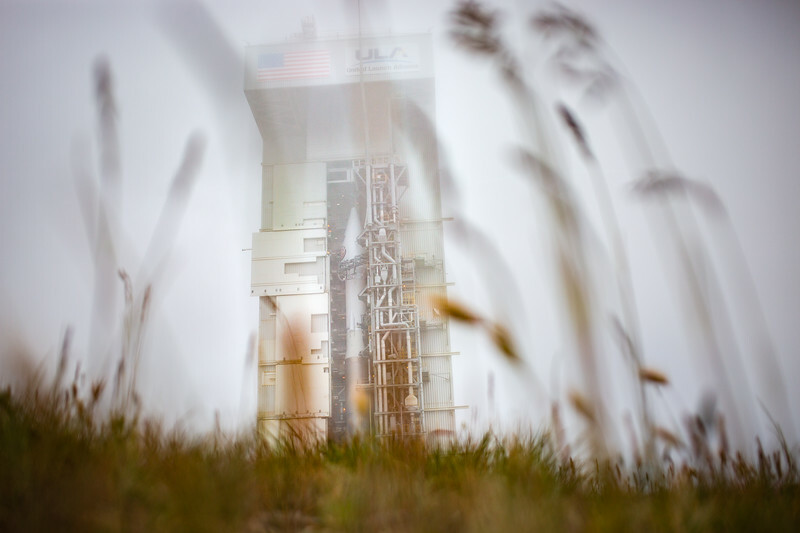 The lander will reach Mars November 26, 2018. The rocket zooms by in this compressed minute. 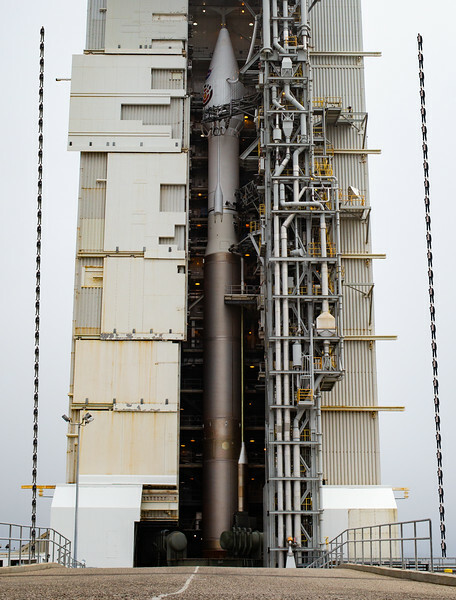 The Atlas V-401 launch rocket is 188 feet tall or 28.9 times the height of Chris Bosh and 35.3 times the height of me. 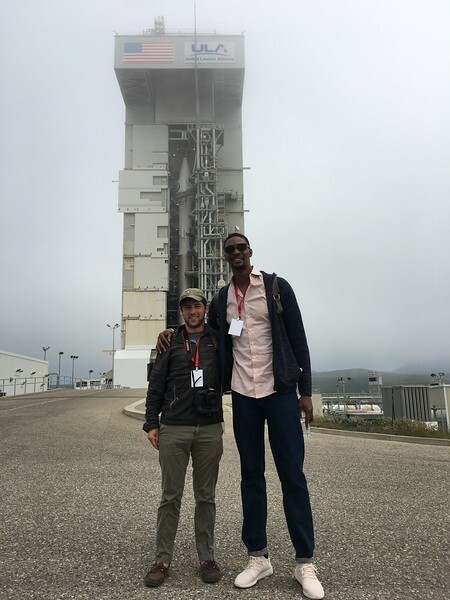 Another visualization of how tall the rocket is.